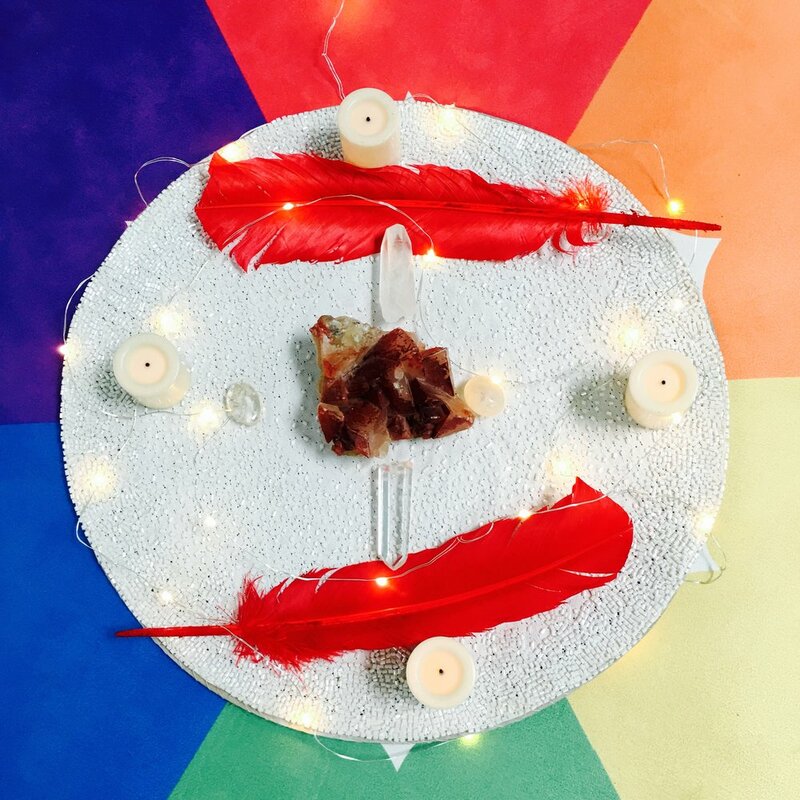 This 8 week Mama and Baby Support Group is a safe haven to nurture new moms as they enter the magical, mysterious and often crazy-making challenges of motherhood. 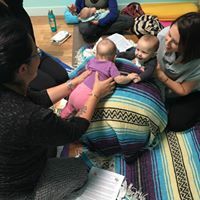 happy baby, El Segundo forms every 8 weeks and is ongoing for participants. 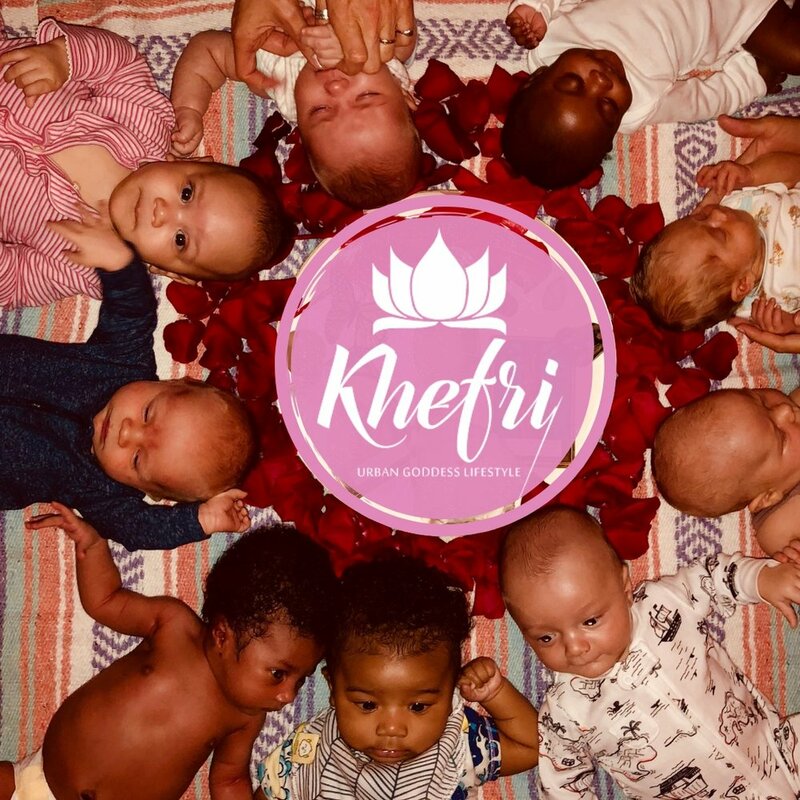 This 8 week Mama and Baby Support Group is a safe haven to nurture new moms as they enter the magical, mysterious and often crazy-making challenges of motherhood. 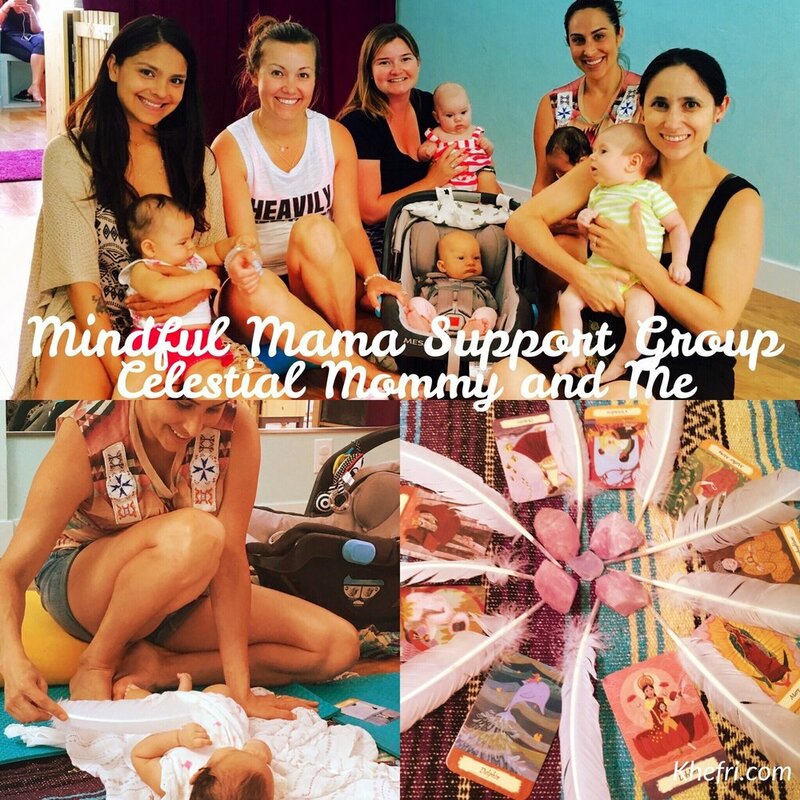 Featuring the Celestial Mommy Program, this group consciously celebrates the transitions new moms (or 2nd & 3rd time moms) face while learning and sharing within a community. 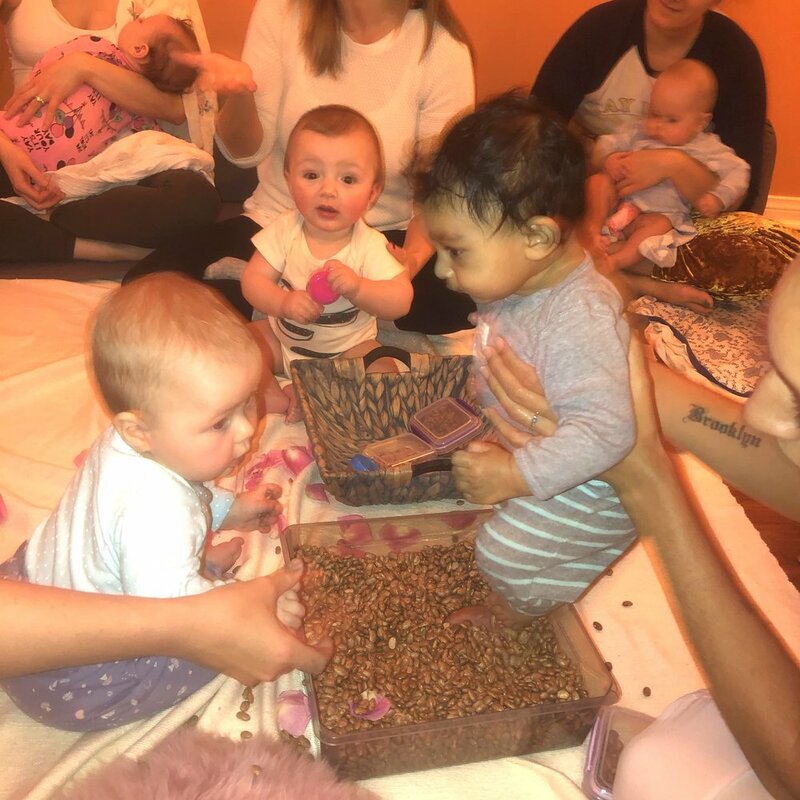 Mindfulness practices such as gratitude, affirmation, meditations, and fun baby yoga techniques will be gently explored. Resources for ongoing support, information and consultation will be available. Lactation appointments available before and after class and in your home. * Before enrollment, please agree to happy baby class polices via the happy baby studio website. May 7th, 2019 start date accepting registration. 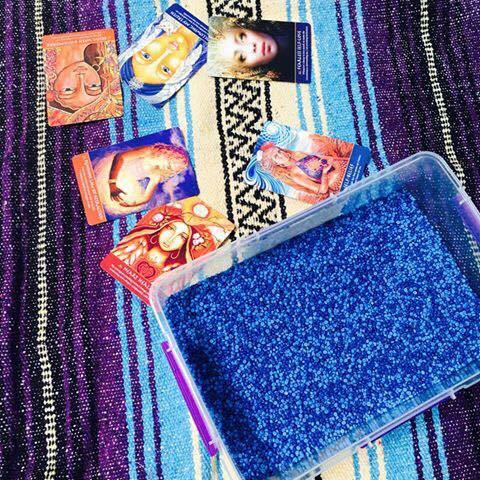 Yoga West, Los Angeles forms every 8 weeks and is ongoing for participants. LIMITED TO 12 MOMS. * Before enrollment, please agree to class polices below, as applicable to the Yoga West location. YW Class passes are not redeemable, this is a private group and registration is only available on this site not via Yoga West's website.